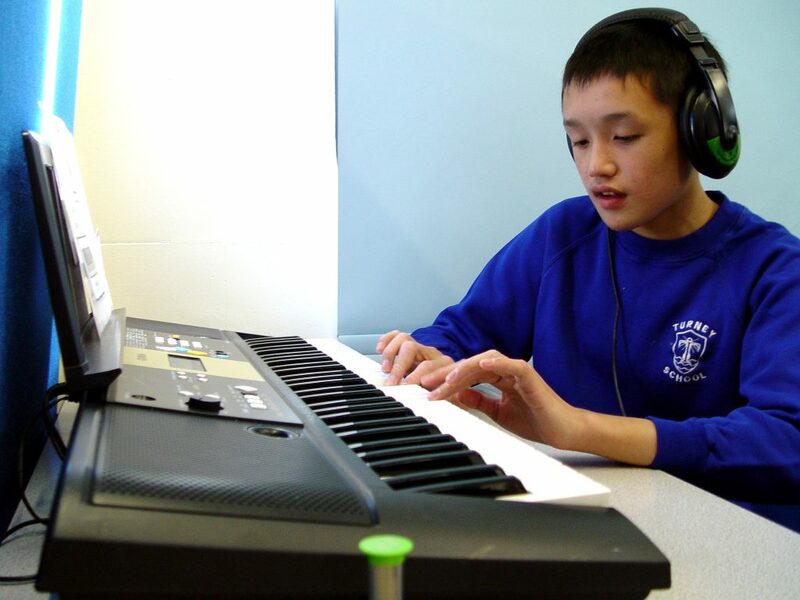 Class 9JB have been using the Picture Exchange Communication system to help with their access to music learning. Miss H and her team help the children to explain which instruments they would like to play. It is also used for rewards for outstanding work. Recent sessions have seen a great interest in the school keyboards. The class has different learning levels. 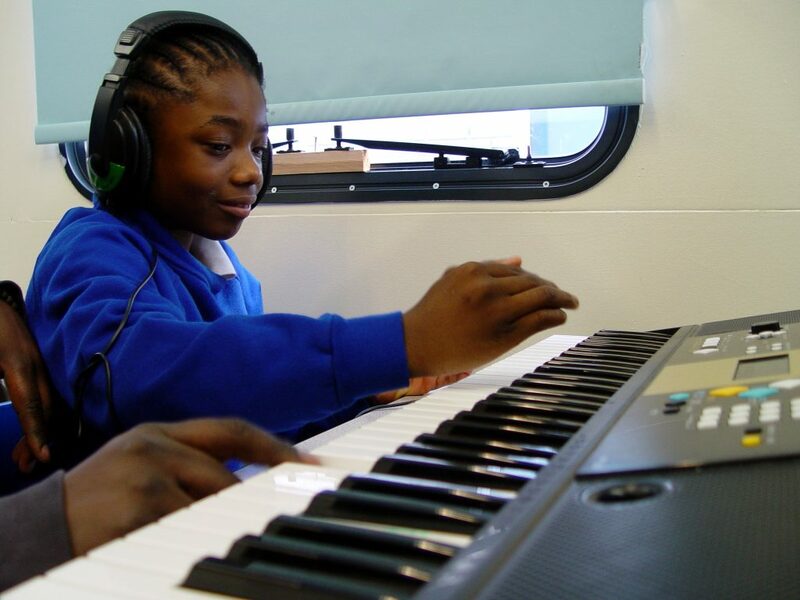 Some of the children were playing the keyboards for the first time. 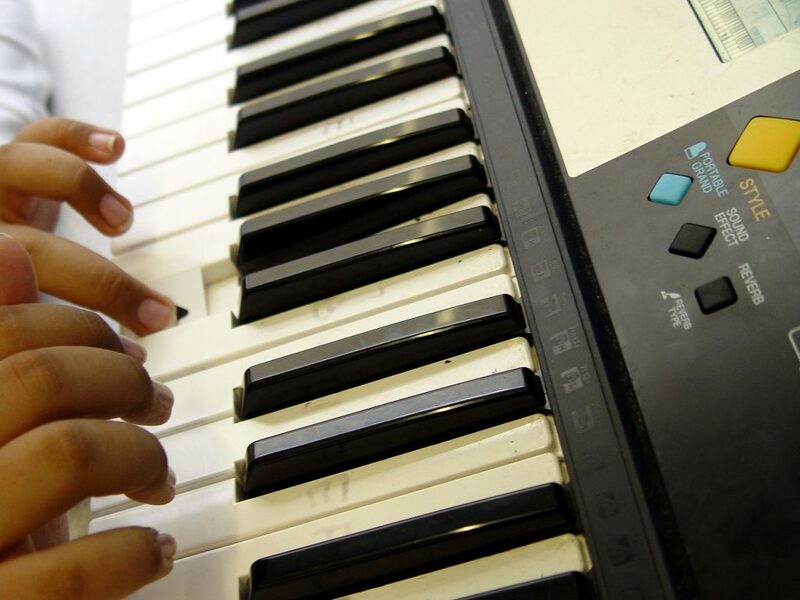 Their aim was to explore and manipulate the keyboard sounds. 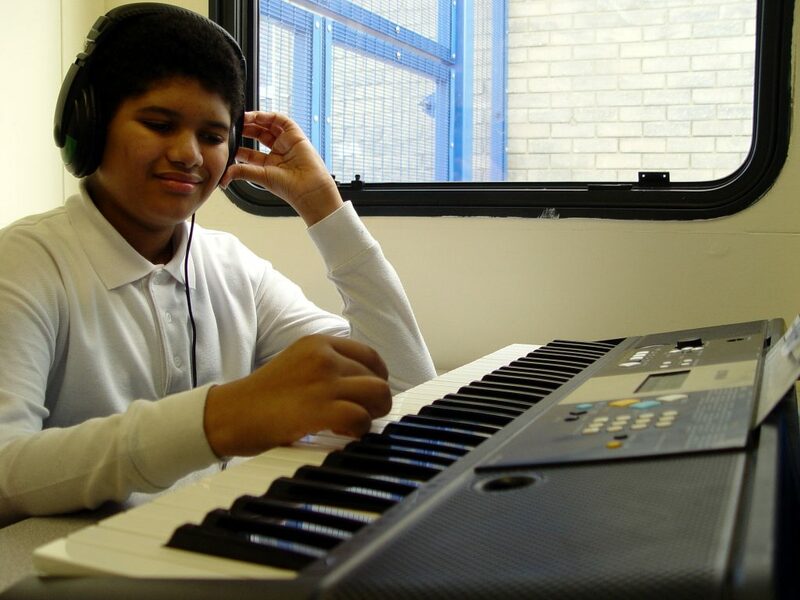 Other Class 9JB members were asked to play the keyboard notes in the correct order. A final group focussed on finding a set key by following instructions. 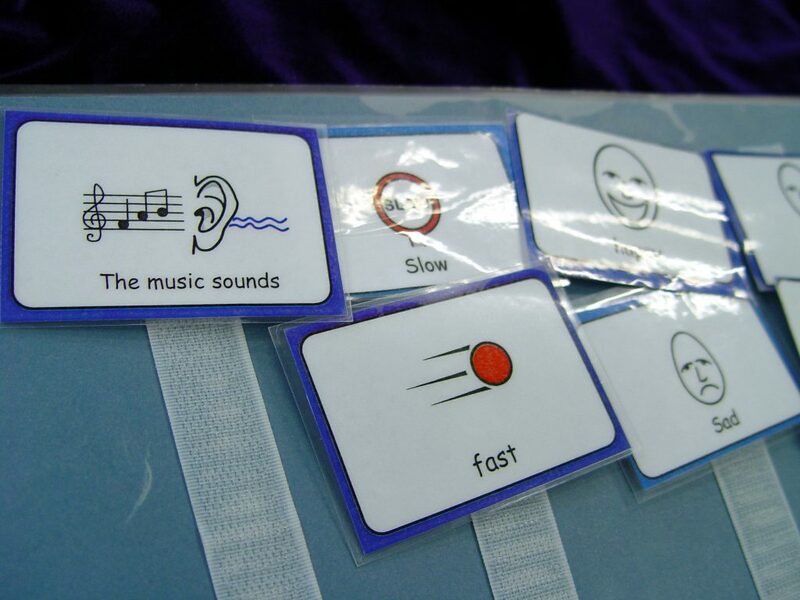 These activities help with the fine motor skills of the pupils.